NO FEE! With four separate queen-size bedrooms and a sizable living room, this sprawling gut-renovated top-floor apartment is perfect for shares and growing households. The new windowed eat-in kitchen offers stainless steel appliances (including a dishwasher and microwave), granite countertops, tile flooring, and ample shaker style cabinets. 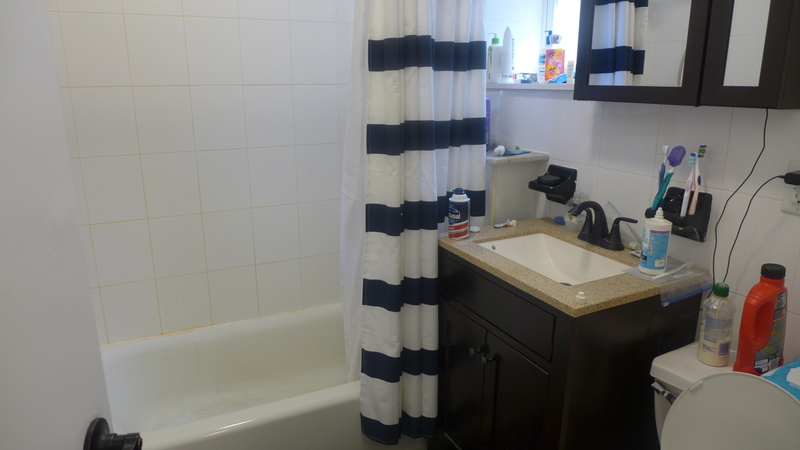 The full windowed bath has been modernized with a new quartz vanity and new fixtures. There are also new oak floors throughout along with seven total closets and multiple windows allowing sunlight to envelope the space. Available August 1st. Pet-friendly with additional month security.